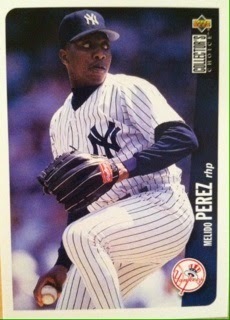 Baseball Card Yard Sale Find Part 5: Some Collectors Choice With A Gold Find! Collectors Choice offered many fun inclusions in the 90's from stickers, big set sizes up to 800 cards, shiny inserts and some fun and great action photography. This product was mainly to target newer and younger collectors or me. And here is the gold. 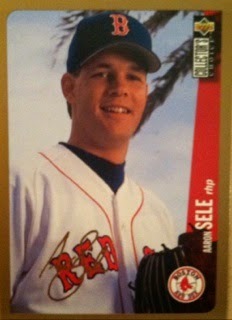 I was happy about it but it seems Aaron Sele was happier. 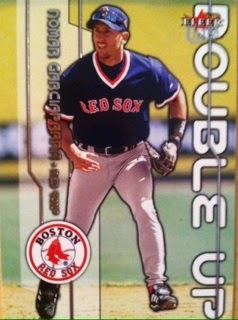 These were found 1:36 packs which back then was considered a pretty nice pull. 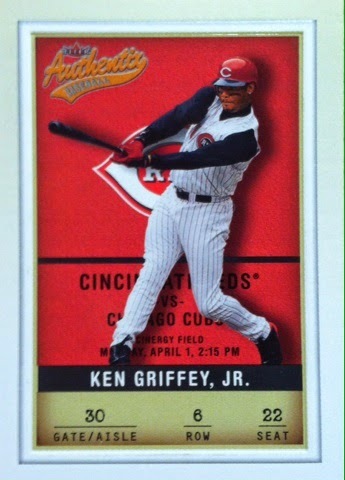 New Griffey add, a few good inserts and some memories. This was a fun find just like opening Collectors Choice used to be. With the lack of entries for the August Contest, I am not sure on what I am giving away yet for this month due to those lack of entries. If we can average 30 a week, prizes will be much better. We drop below that, they will be average. Good Luck to those who enter! The best way to build entries is to spread the word through RT's, Shares and just be word of social media. Thanks! WELCOME! This is the first week of our September Contest. Now, compared to monthly contests in the past, this one is different. Instead of picking different winners daily, earning points, having the top three in points win prizes you only need to do this one entry where there will be one winner at the end of this week. This contest will run for three weeks and there will be a total of three winners. Once you have won for this month, you cannot win again as we want to spread the prize love around. Also, once you have won for the month, you will go into the WINNERS CIRCLE where you will not only be randomed to pick a prize for the month (all three names will be randomed and the person at the top of the list from the random picks their prize then so on), but will get a guaranteed spot in October's Monthly Contest. That is the ONLY way to be able to enter October's Contest. which has three prizes including a GRAND PRIZE from BCW Supplies. 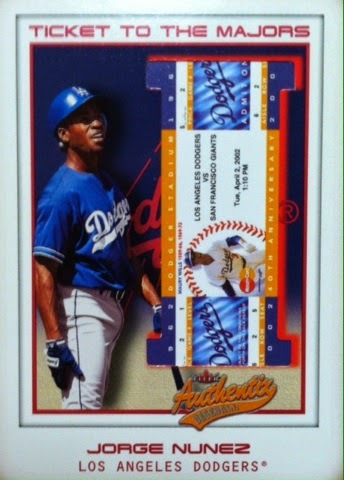 Another tiebreaker, go to THE CARD BIN and leave a comment on ANY POST. Earn an extra entry if it comes down to being a random for doing so. Entries are due by Sunday Night Sept 7th by 8:00 pm e.t. PLEASE remember to not only follow BCW Supplies on Facebook and Twitter, please tell them thank you for their generosity and check out their websites for tons of great stuff! 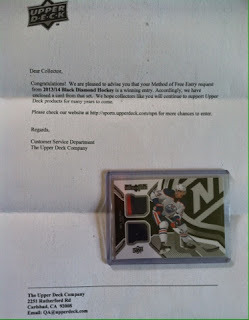 Have you ever received an Upper Deck NPN mail day? Let me know what you got! Labels: 2014, Black Diamond, Dual jersey card, Nail Yakupov, NPN, Upper Deck, What's In The Mail Box? Winner Of The Pack Gambler Contest! Well, another great turnout for The Pack Gambler contest! Thanks to everyone who participated! This one was a bit challenging to pick a winner. Nobody had a close score. Some were close in yardage and only 8 of you chose the Bengals. Everything was all over the map. The delay on picking this winner was figuring out the fairest way to get one, so I contacted The Pack Gambler to see what their thoughts were on trying to pick a winner. We rummaged through a few ideas and they came up with the idea to "go with the closest score and closest yards since no one had them right on, then the closest difference between the score & yards wins." I thought this sounded fair that way everyone who picked the Bengals had a shot. So after spending a good half hour sorting out everything, I finally narrowed down a winner. This winner did really well on their yards which saved the win for them only being 5 yards off. So without anymore delay, the winner of August's The Pack Gambler Contest is....GRADY MALACHOWSKI!!!! Congrats Grady! Here is what you won! Not to mention a 50% off coupon to their STORE. Seems to me there is another great round of prizes! Please email me at sportcardcollectors@hotmail.com with your address and I will contact The Pack Gambler with it to mail out your prize. I am sorry about the delay on announcing this winner and next months The Pack Gambler contest might have a different way of doing the score to cut down on all of the confusion and time. Thanks to everyone who entered and PLEASE, PLEASE tell The Pack Gambler thank you for putting these contests on for you guys! Also remember to LIKE them on Facebook and FOLLOW them on Twitter! First, I would like to thank everyone who participated and the feedback you left for TCSP. I look forward to doing more of these types of contests in the future with them and I believe the next one is a hockey one in October. Before then however, I have a winner to announce. 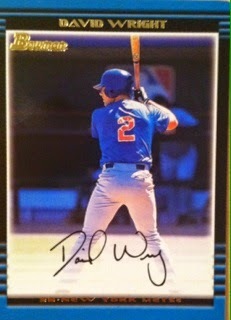 The random winner of the Cut Autograph and Preston Wilson card is.....Jaxyn G.
Here is what you won!! 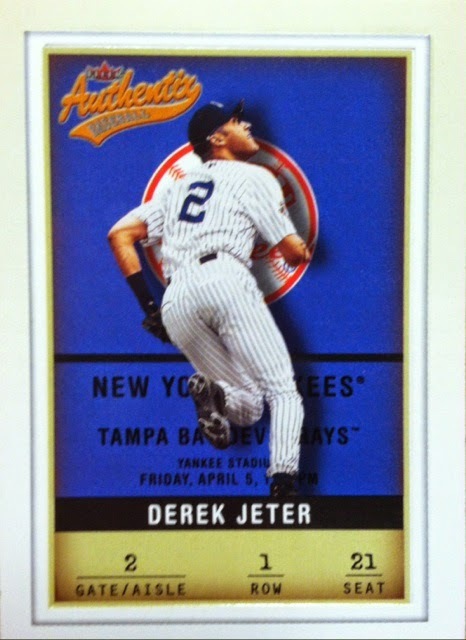 Jaxyn, Please email me at sportcardcollectors@hotmail.com with your address and I will try and get this out to you ASAP. Congrats again to our winner and thanks to everyone who participated! Look for more contests coming up soon! Before then however, I have a winner to announce. 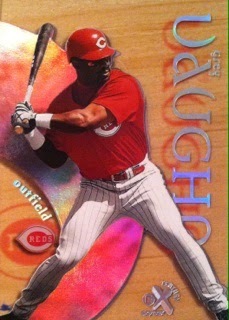 The random winner of the Cut Autograph and Preston Wilson card is.....Tony Ragsdale! 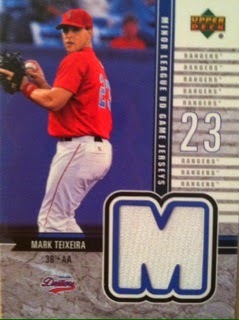 Tony, Please email me at sportcardcollectors@hotmail.com with your address and I will try and get this out to you ASAP. This one is one of my all-time favorites. First, let's look at the dufex, man that stuff just shines at you. Secondly, look at the photograph and the way it was taken. How many do you actually ever see taken from that angle? 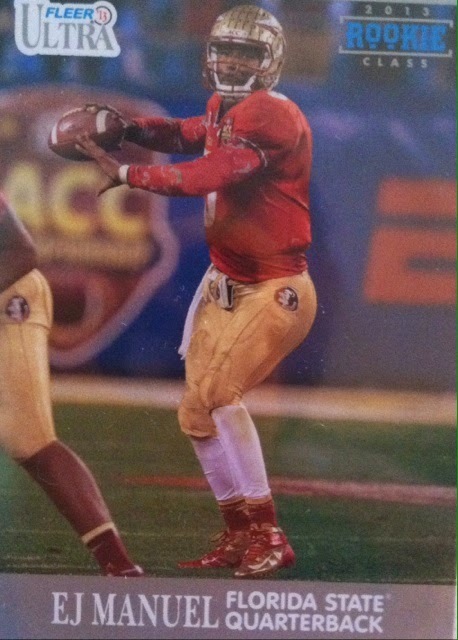 Thirdly, this card looks like either a) a framed photo or b) a TV set. This was just a wonderfully done card that I easily play favorites with. If only more were done this way. Today's Topic: Your feelings on the hobby in general. Is it going in the right direction? The wrong?Why? 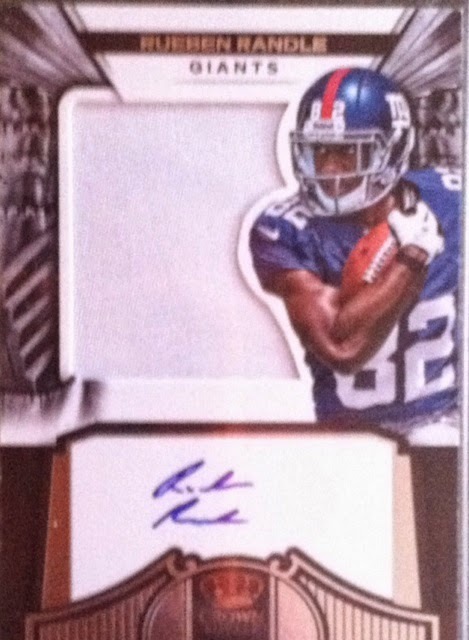 This weeks Rueben Randle Card Of The Week is one of my favorite cards of his, a 2012 Crown Royale Rookie Auto Patch Silhouette. After months and months of attempting to buy this card, I finally not only found one for a great price of $7, but I actually won it for once! I must have missed at least 6 of them either forgetting to bid or the bid going too high for my taste. 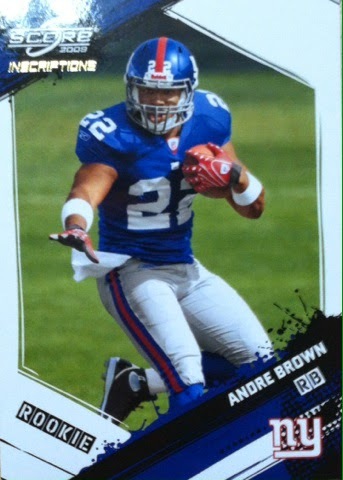 Why put such an effort into one card, well, this is one of my favorite designed Panini cards and one I really wanted for my Randle collection. The layout of it is spectacular, the swatches, most of them prime (that was the only negative part about the one I landed because its one color), are a good size and then you add in an autograph and you have a masterpiece. At least in my mind. 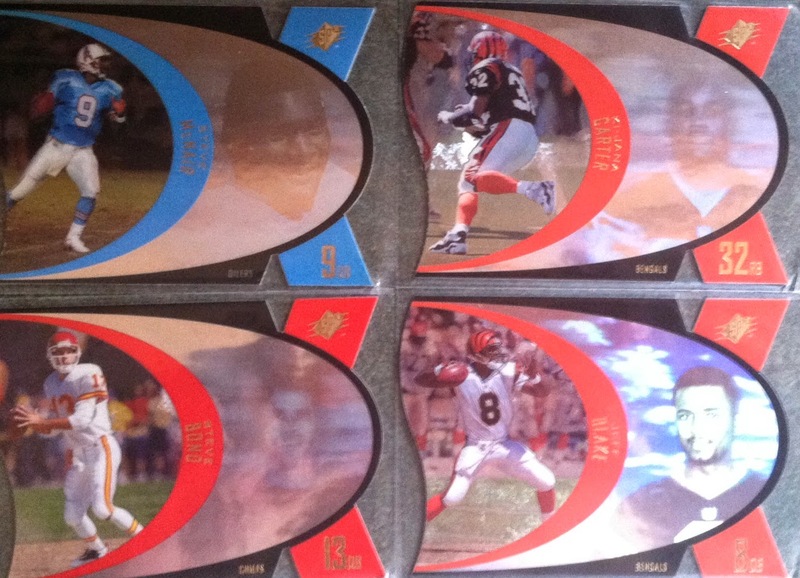 That 90's Mail Day: 1997 Spx Football Completion! 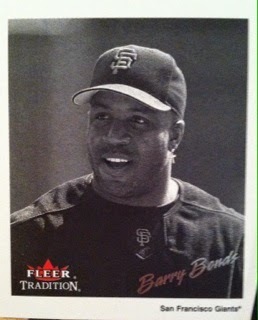 FINALLY were the first words out of my mouth when I was able to finish up my 1997 Spx football set. I must say though, I wouldn't have been able to do it without my friends over at Jammin JDcards who helped research and find someone who had everything that I needed. So thanks Jammin! Here are the final ten cards I needed to finish up my set. 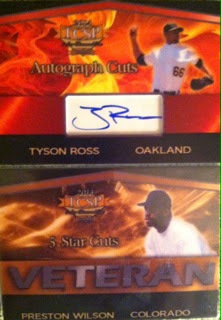 Not a lot of big names in here but definitely some pretty sweet looking cards. So far in my 90's Spx collection, I have now completed the Spx 1996 football set, got the Dan Marino and Joe Montana inserts and autographs from 1996, and have half a 1996-1997 hockey set and now have this 1997 football set. Who knows where I will go next! As always, your thoughts are welcomed on this mail day! The Card Bin: What Did I Find This Time? I think most of us collectors have that one place we store all of our extra cards that are not PC related. This is where I stick mine. I also use this as a once-in-awhile dig through to bring back memories or for a just for fun experience. 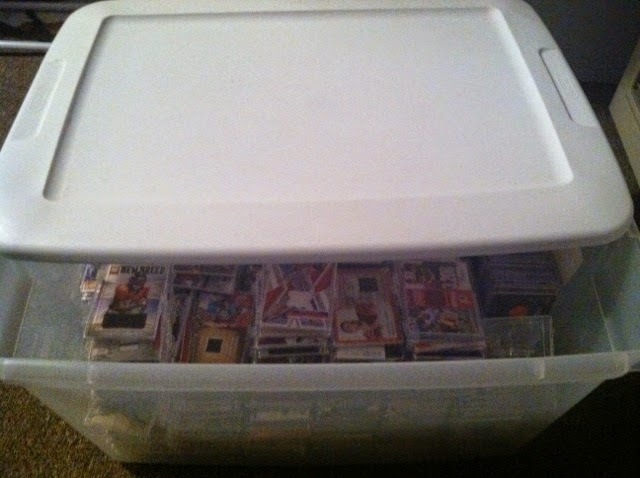 I will start posting cards from this bin to show you what's hiding in there. I honestly have no idea what is in there, I only know its autographs and memorabilia cards from the past 14 years. So this should be fun for both you and I! Thoughts on today's find are welcomed! 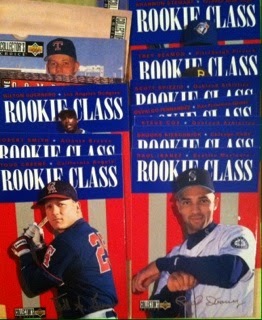 Kicking it off, there was a partial base set of 1995 Flair Series 2. 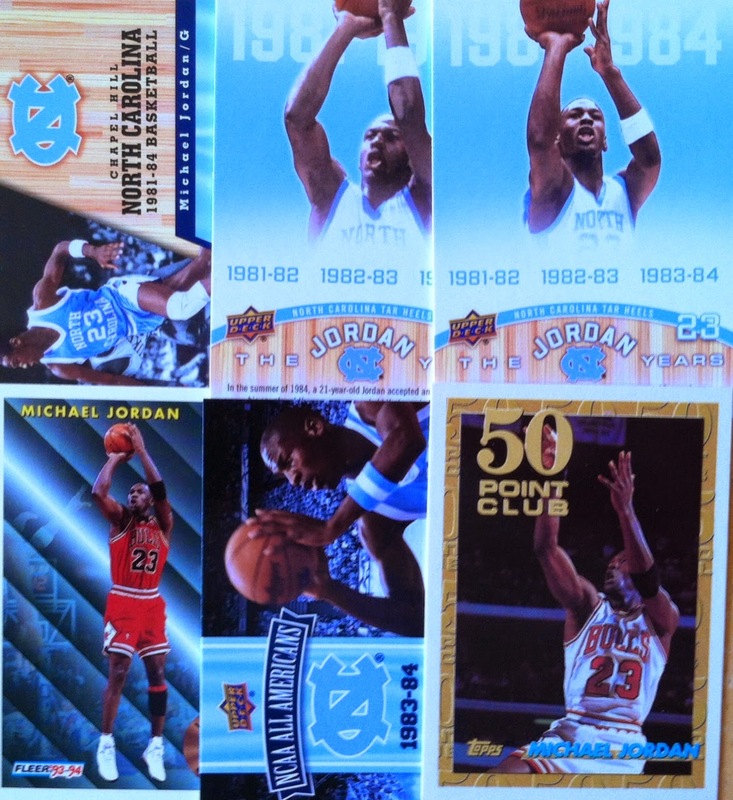 If you have been reading this blog or Sport Card Collectors, you know how much I love Flair. This was one of my favorite years of Flair. 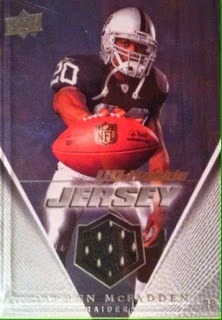 The cards were thick, the surface was shiny/metallic with the players picture in what I call HD. These cards had an high end feel both front and back. 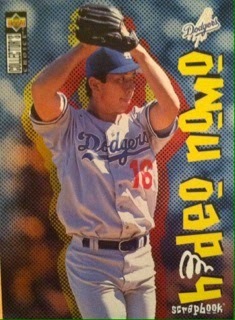 Now onto Topps 2002. There wasn't a lot of it in there, but I was impressed with what I did find. 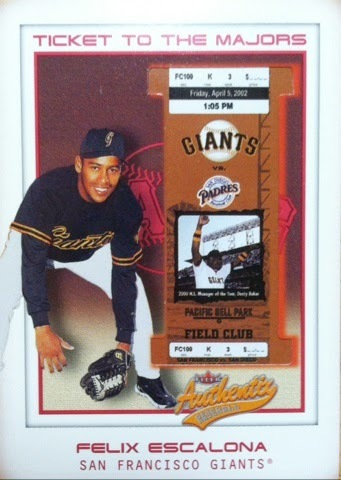 3 Gold parallels numbered to 2002. 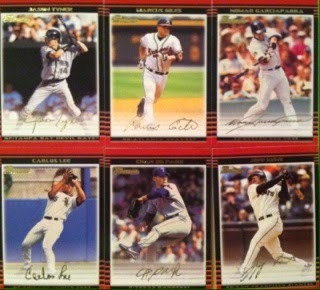 Back then, these cards carried a higher book value. 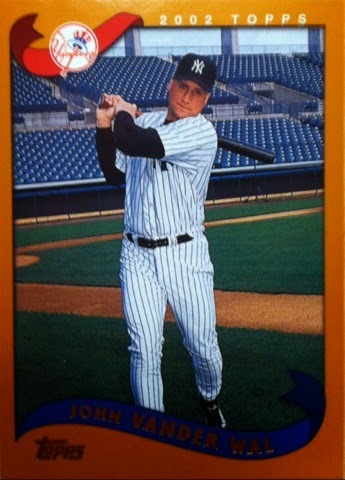 The rookie cards are really cool. They have a piece of "ticket" cut within them and are numbered to 1850. Overall, I am pretty impressed again! 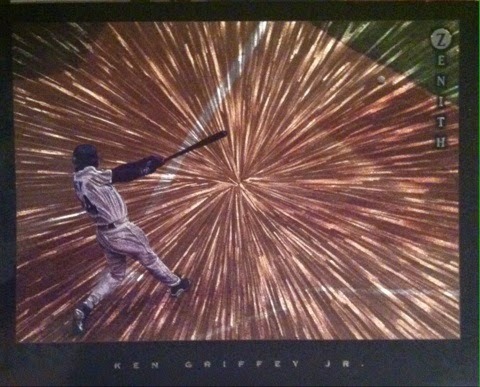 2 more Griffey adds, some Yankee adds and 5 numbered cards including two rookies. Once again, 50 cents well spent! 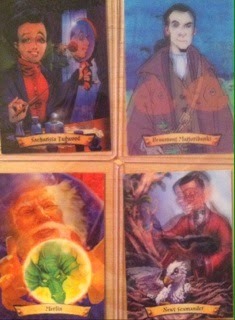 I am looking forward to the next box to see what else is hiding within and I hope you will be here to view it as well! Well, here is another post to what will be many posts of me breaking down what I got at the Yard Sale that I posted about recently. Today's post is one of my favorite finds from the whole yard sale as it brought the most value. 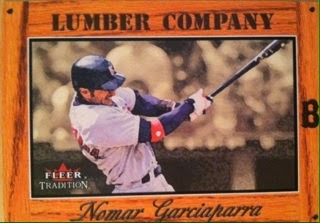 The 500ct box that these cards came from was marked 2002 Bowman on the side of it. With the hobby part of my brain so crowded with so much information, I sometimes draw a blank on what rookies (I am talking true ones) come from which year. So, I did some investigating and found out that some really great cards could be hiding in this box. Keep reading to see if I found em! 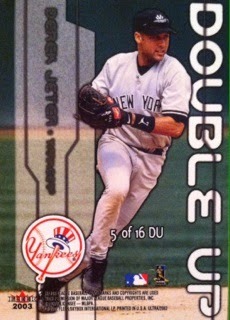 To start off the box were six gold parallels. I know they fell one-per-pack, but they are still an insert find and an unexpected one at that. 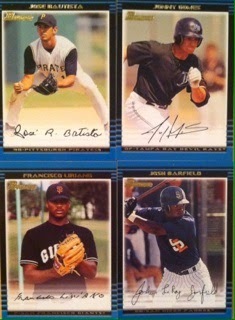 Then some bigger names such as Jose Bautista.....these are great, but were there any bigger ones to come? Or were they pulled? I was starting to feel as if these were the best this box was going to offer. Then the box turned in the WRIGHT direction when this popped up! And as with all things, you gotta save the best for last. 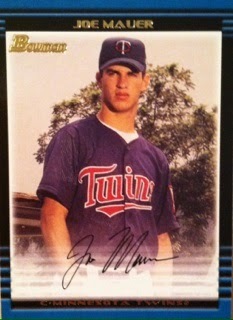 I was shocked to find that Mauer was still sitting in there at the back of the box. 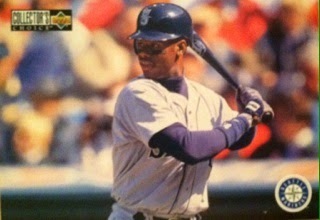 My first rookie of his. This box brought the excitement out! There was tremendous value in this box! Especially since most of these boxes ran me $.25-$.50 per depending on the size. This was a smaller one so only $.25. The Mauer alone is worth 100 times what I paid. Up to this point I am very pleased with my finds! Tons more to come! CHANGES...Yup, they are happening again. Changes....they can sometimes be for the best...sometimes they may not be. In this round, its more about reorganizing the blog, but there will be a few changes. The past month or so I feel like I have ditched this blog to the side as I was building up The Card Bin. But, recently I asked myself, how could I so easily neglect the blog that started it all for me? I don't know. 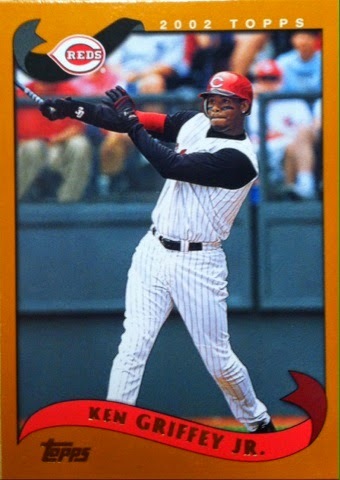 Maybe I felt comfortable that I had two months of posts done due to carryover from That 90's Sport Card Blog and some that I did on here a few weeks in advance.Now that I am realizing that I have neglected it, I wanna fix this blog and make it back to what it was before. As I mentioned earlier, there are only going to be a couple of changes. One, I felt the blog itself looked crowded which is why I went for a new/old look that should help it look cleaner. 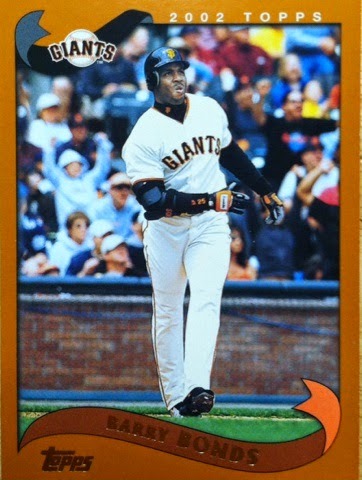 Two, I think it's finally time to say goodbye to That 90's Sport Card Blog. It just isn't worth my extra time. On most days, 8-15 people view it. The work it takes to upload pictures, label them and then get it published for viewing just doesn't seem worth the work. HOWEVER, don't get sad 90's fans! I am not losing any aspects of that blog, they are getting moved over here. Not only are they getting moved, they will be improved! I think going back to this format will be best for not only me (so I can plan on having something up for that day), but for you guys as well so you know what to expect. All of these changes begin tomorrow! As always, I will take in your feedback and thoughts about this. Final Week Of August's Contest Winner! In the final week of August, entries continued to decline like they had for the month. This week we got around 19. With results like that, there may only be one or two prizes next month. I will see. But, to turn this on a positive note there was a winner out of those 19 or so. Only one was close in choosing the Angels and choosing closest to thirteen points. For the third time in this contest, two months in a row as well, Scott N. is a winner. This means one of two things, one, Scott wins a prize. Two, since Scott is already in the winners circle, that frees up a spot to be randomed off to monthly participants to have a shot at a grand prize from BCW in October. Stay tuned for that! Let's finish up August first before we move onto the final month you can earn entries into the October Contest. Without earning entries or being randomly given a spot, you cannot enter October's finale contest so make sure you enter all of the time or you will miss out! Here are August's winners for prize picking for the month. They were randomed three times to decide who picks the prize first. You have randomized this list 3 times. Congrats to supertom who will make the first prize selection in comments followed by Scott N. and finishing with @EEFFL. Congrats to our winners this month and thanks for everyone who participated. Next month as stated earlier in this post, is the final month to get into the October contest! Make sure to come back and enter in a couple of weeks! In the meantime, I have three other contests going on right now for you to enter! Go enter and good luck! Well, here is another post to what will be many posts of me breaking down what I got at the Yard Sale that I posted about recently. Today's post is from a shoe box that was part of the lot. I didn't even look into the box til now. 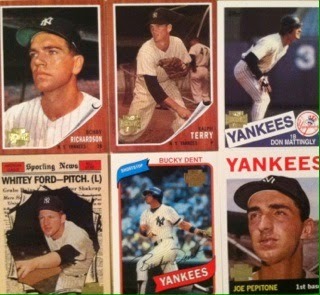 When asked what as in the box, the sellers stated, "baseball cards". I responded as any of us would, "I'll take em!" This box contained a unique variety of cards. 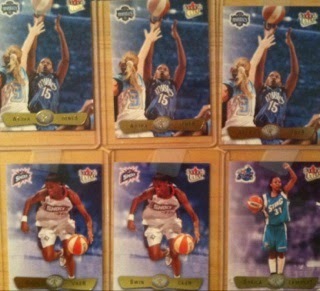 Most of it was baseball, but a few WNBA cards were sprinkled in. 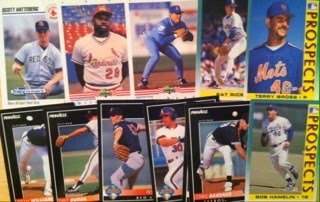 There was rookies, inserts and base cards. I obviously couldn't post it all so I took the best of the bunch out to show. 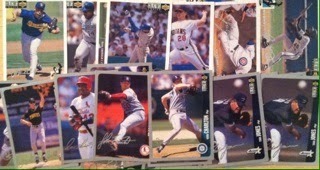 I thought these were a really cool find, 2002 Topps Archvies baseball. I only pulled out the Yankees to show. There were plenty of others as well. Roughly 50 cards in all. Still really dig this design. Wished UD would produce this as a product again. Boom! Derek on the other! I liked most of what I found in here. 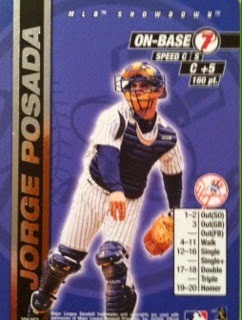 Some new Yankee adds, a jersey card and some fun inserts. This is only post number two of this series. There is plenty more to share so stay tuned! 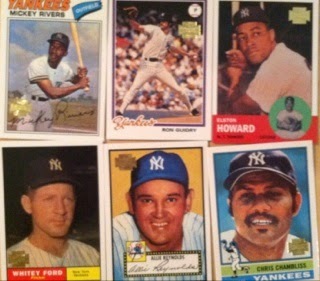 A Facebook Fan Mail Day: NY Giants, DJ And More! WIN! 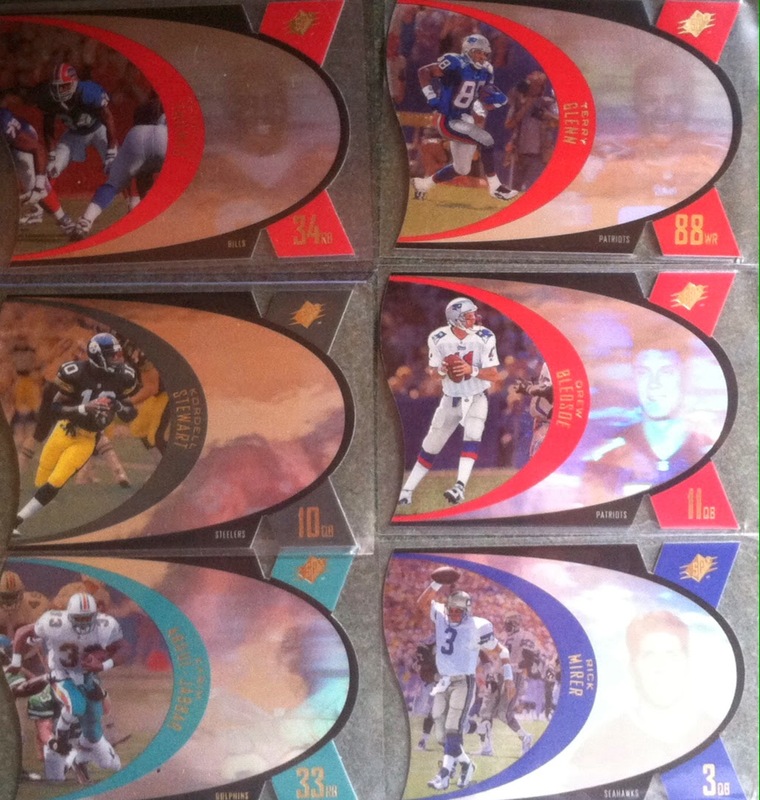 Sweet NFL Cards From The Pack Gambler! 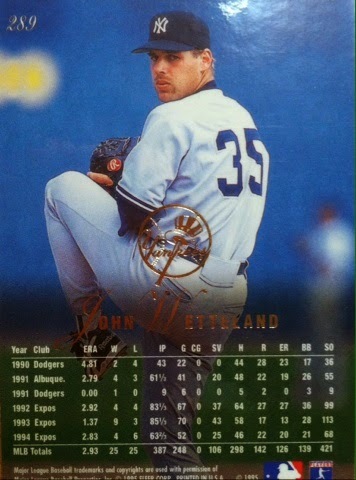 Baseball Card Yard Sale Find! 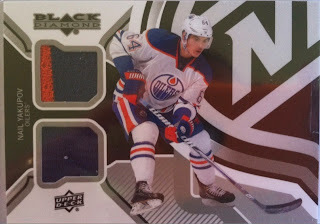 Jumbo Pack Attack! 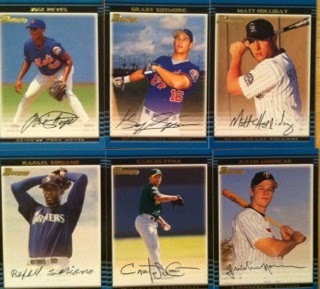 2014 Topps Series 1. Nice! That 90's Mail Day: Another 40 Card Pickup! Packs To The People....Have You Seen It? 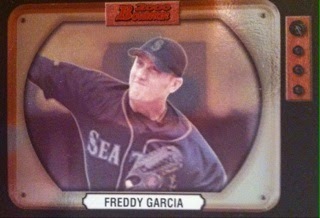 Card Collecting TV...Sounds Good To Me!